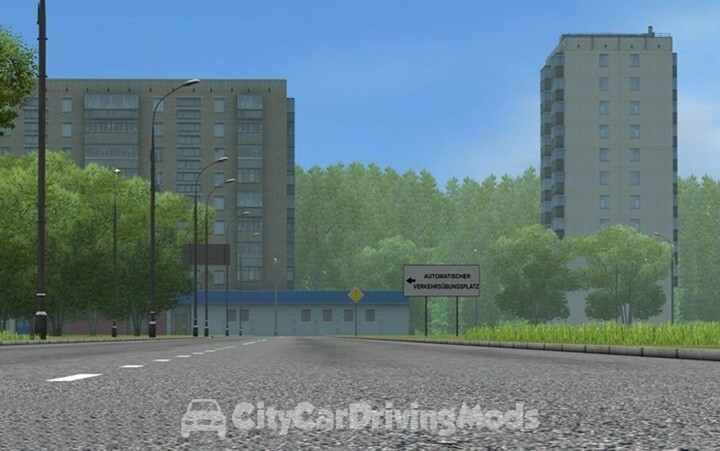 Red Evening Night Sky Mod for City Car Driving Simulator. 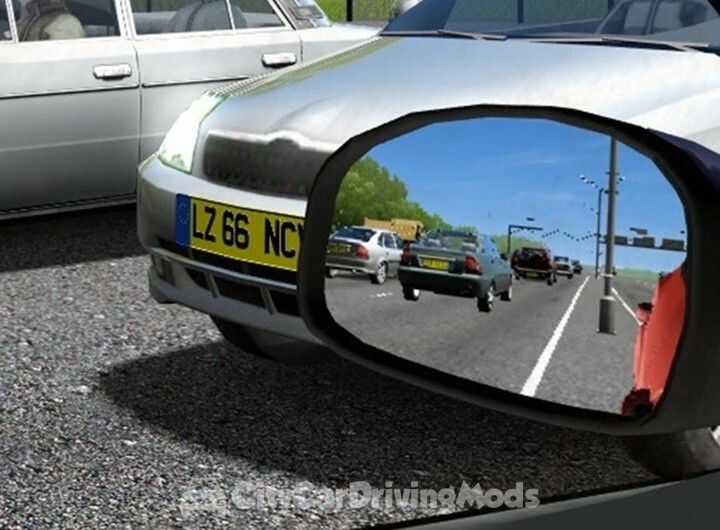 This is mean’t to be driven in clear evening sky for it to be visible select any other the sky won’t be visible. 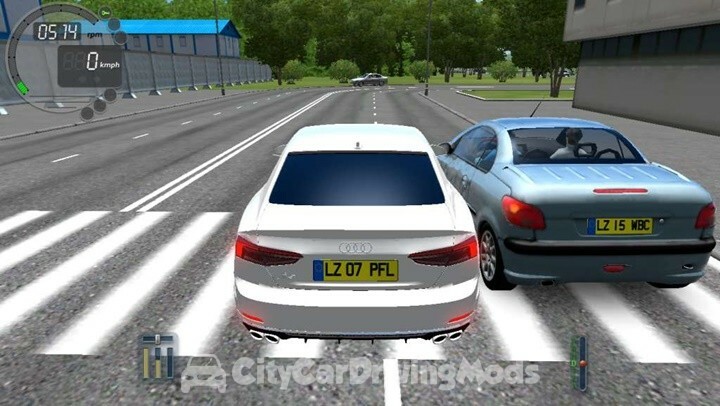 New UK Plates Mod for City Car Driving Simulator. 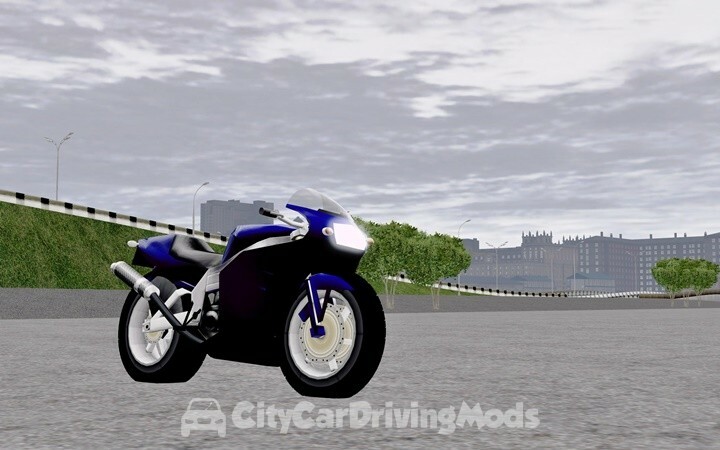 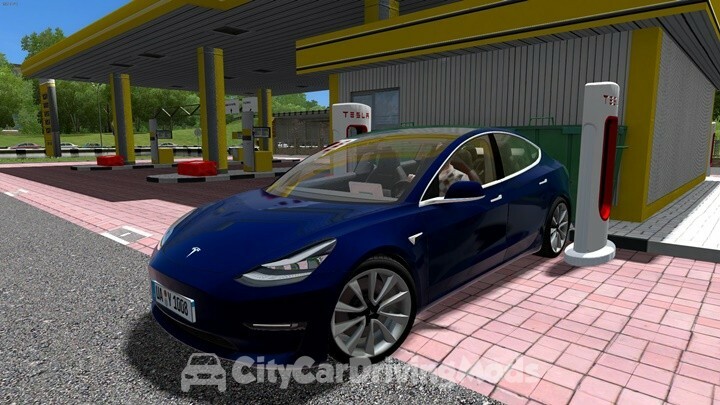 This is for V 1.5.4 and place it in City Car Driving/data/config/licenseplates/cities and overwrite current london.xml This mod includes 11,61,12,62,13,63,14,64,15,65,16,66,17 license plates for UK. 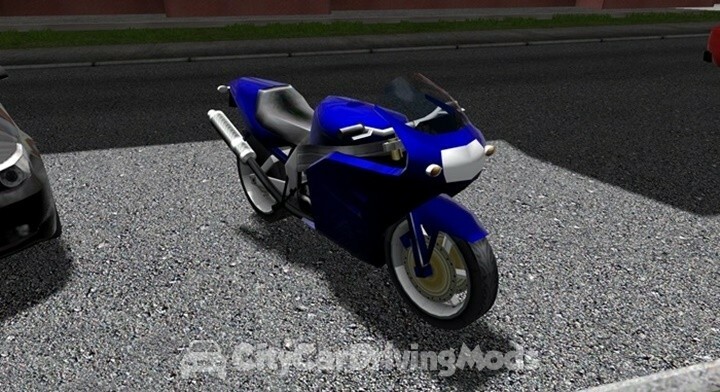 Go Kart for City Car Driving Simulator. 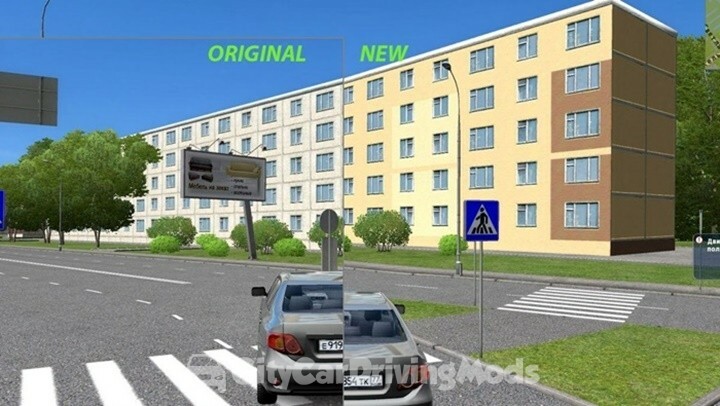 No Bloom for City Car Driving Simulator.